You’ve got a squeeze on Christmas Eve? 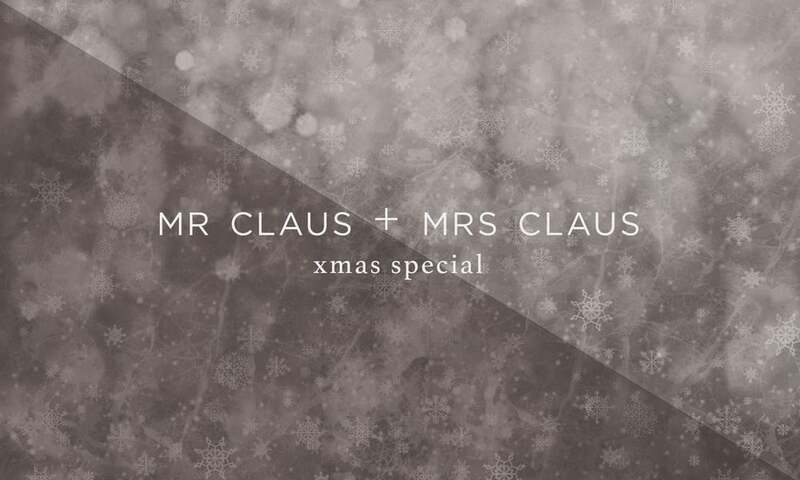 You know you’ll have their lovin’, but what about ol’ Mrs. Claus? Her man’s out, she’s got nuffin! In our retelling of "The Night Before Christmas," join lonely Mrs. Claus as she searches for affection in the most unlikely of places. Produced by Kaitlin Prest. Written by Samara Breger.